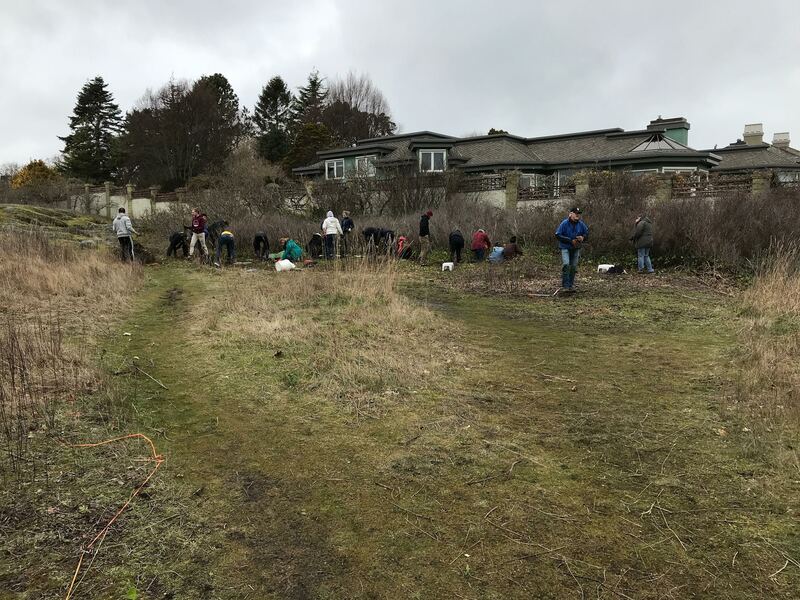 Great turnout for the Friends of Uplands Park weekly “No Ivy League” volunteer opportunity on Sunday, February 25-2018. 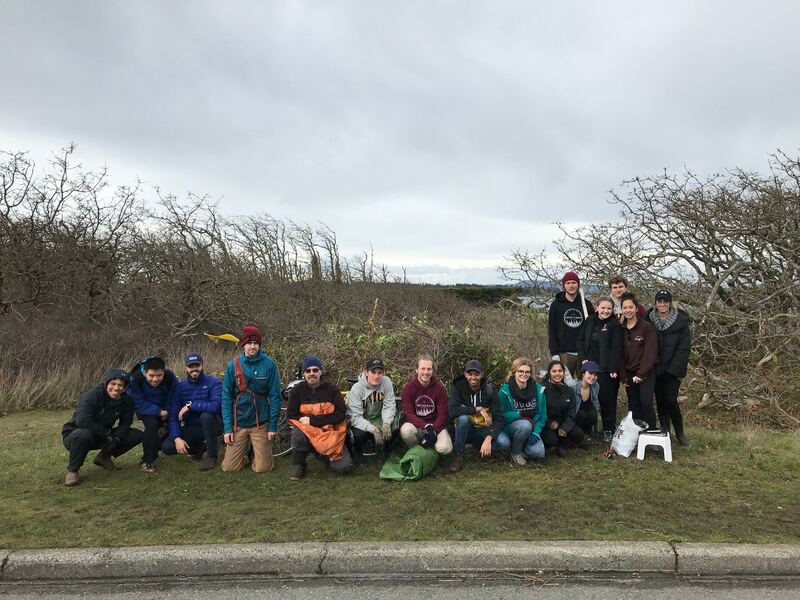 Thanks to the 25 volunteers who braved the blustery day. Photos courtesy of Wylie Thomas. 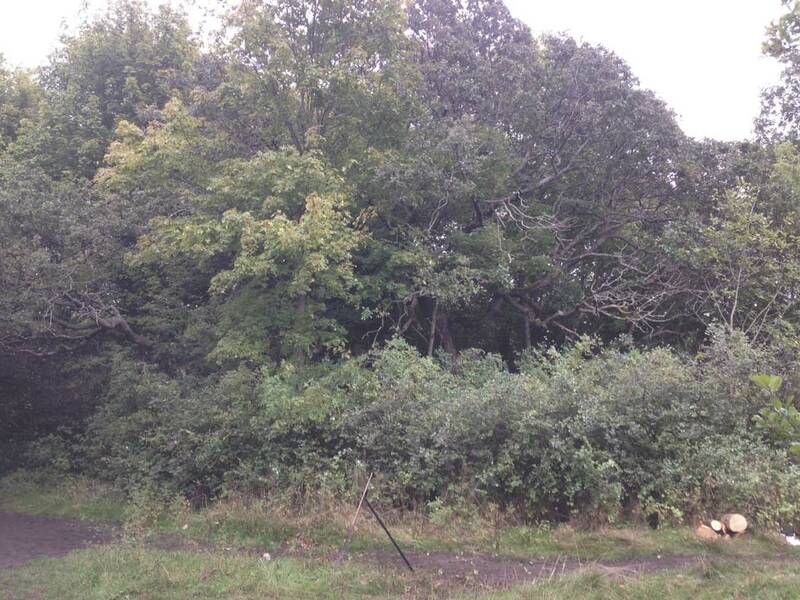 We are trying to remove invasive plants and to reduce the Fire Load in Uplands Park. 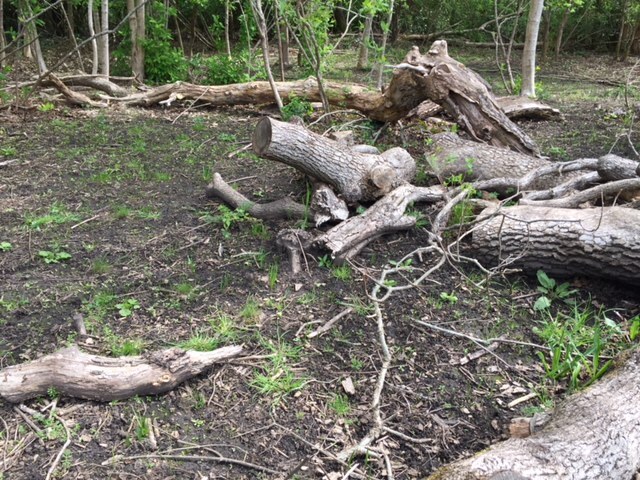 There are several plants including regular invasive plants but also invasive trees like European Elm, European Ash, English Hawthorn, Norway Maple and others that produce more biomass that we are removing each year. This causes concern because of the potential wildfires in the park that may spread to residential homes. 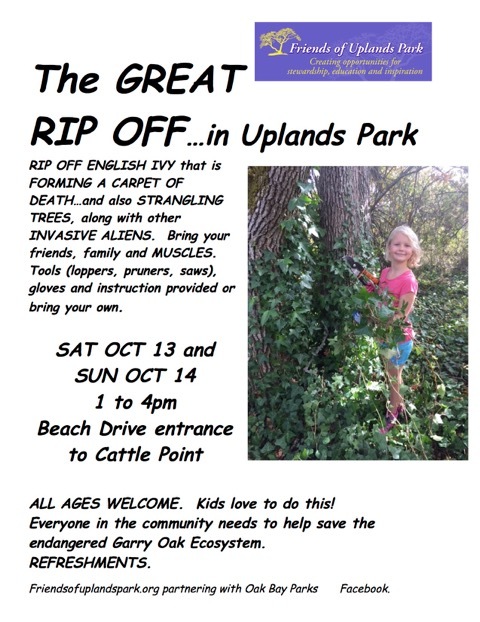 Many of these trees are gradually being removed by Oak Bay Parks. 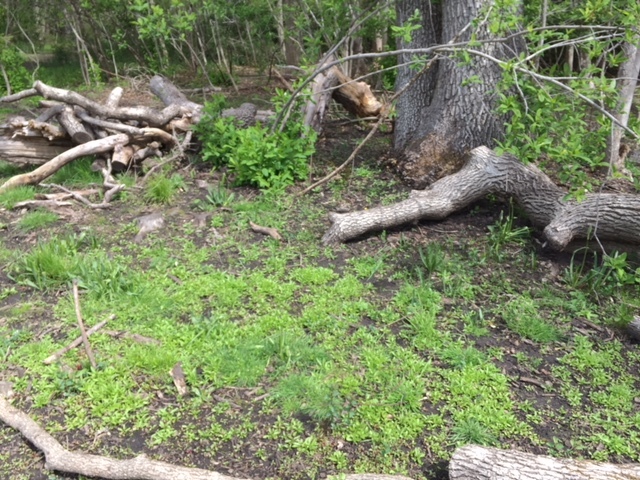 WE NEED YOUR HELP TO REMOVE INVASIVE BUSHES like Daphne and other destructive plants like English ivy. 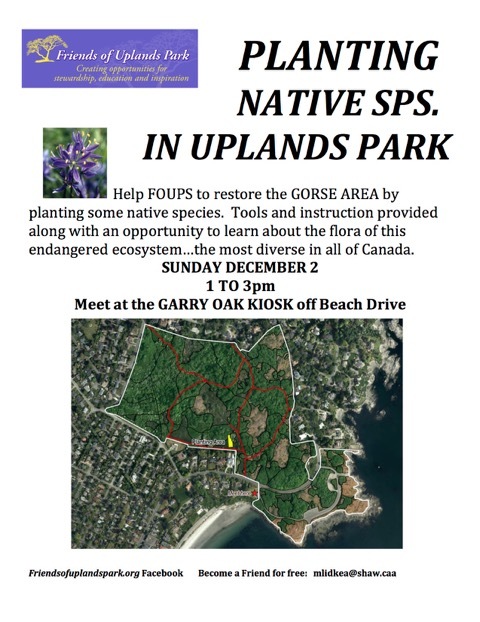 PLEASE HELP US to remove invasive plants this year. 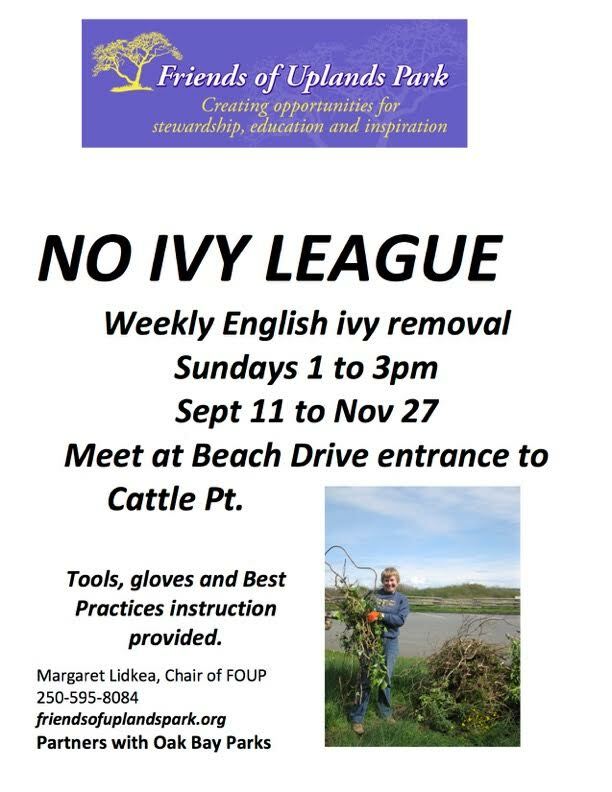 You are welcome to join us any Sunday from 1 to 3pm for the NO IVY LEAGUE that starts this Sunday and goes until the end of November. The ANNUAL IVY BROOM BASH will be on Saturday Oct 14 and Sunday Oct 15. 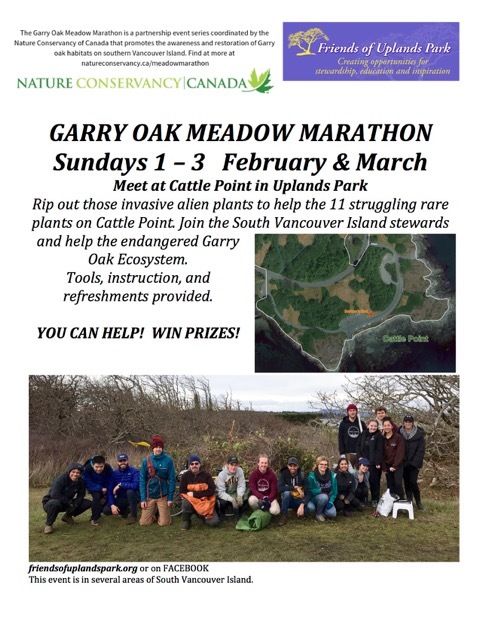 This is an excellent opportunity to help your community and your natural environment, the globally endangered Garry Oak Ecosystem. 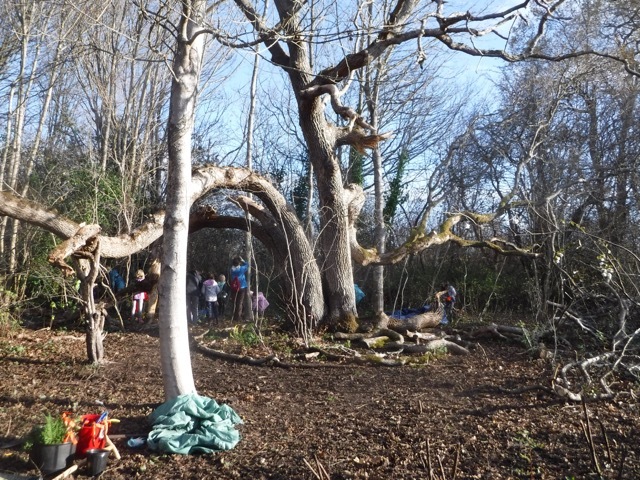 Families benefit from getting outdoors together and having lots of fun. Students can earn their volunteer hours by participating. 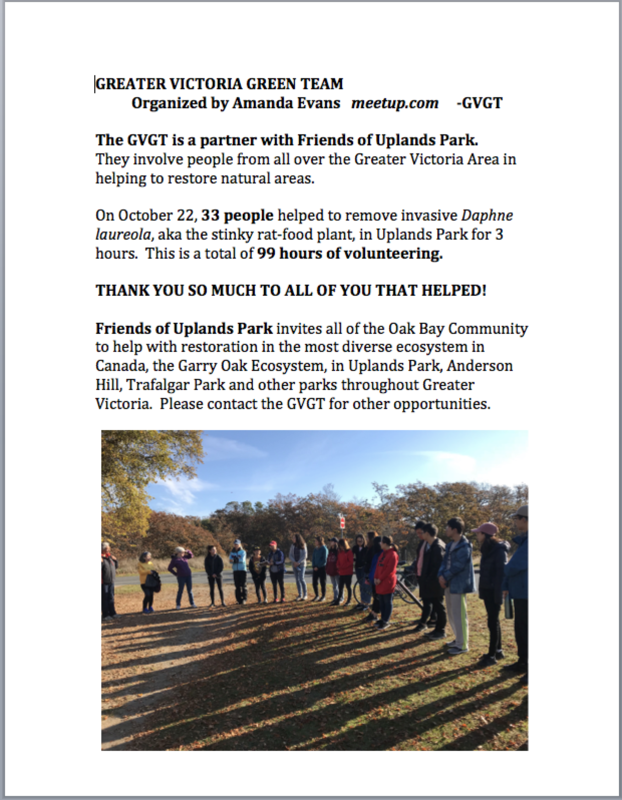 A public meeting will be held on Thursday Oct 5 at Windsor Pavilion from 7 to 9 on Restoration in Upland Park: Management Plans; what has been done and projected to be done over the next 2 years. The first half will be a report by Wylie Thomas, and the second half will be a discussion about the challenges and possible solutions. We invite the public to speak and share their thoughts. Tree Appreciation Day on Sun Nov 5 will involve planting Garry oaks and other plants at the Midland entrance. School programs will be starting towards the end of September in Uplands Park, Anderson Hill and Trafalgar Park. 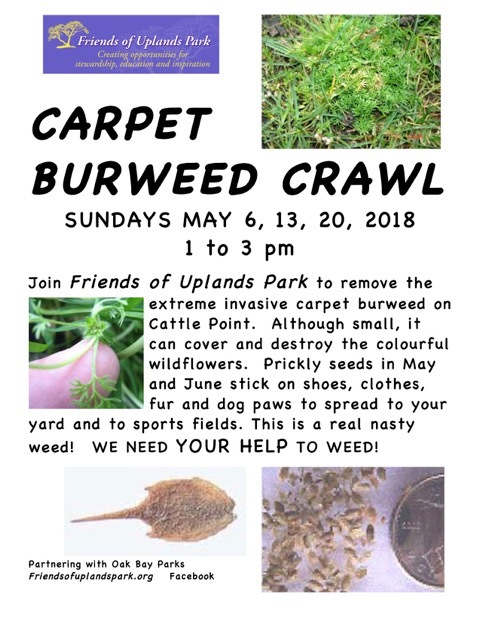 Contact Margaret for information which will also be emailed to schools soon.